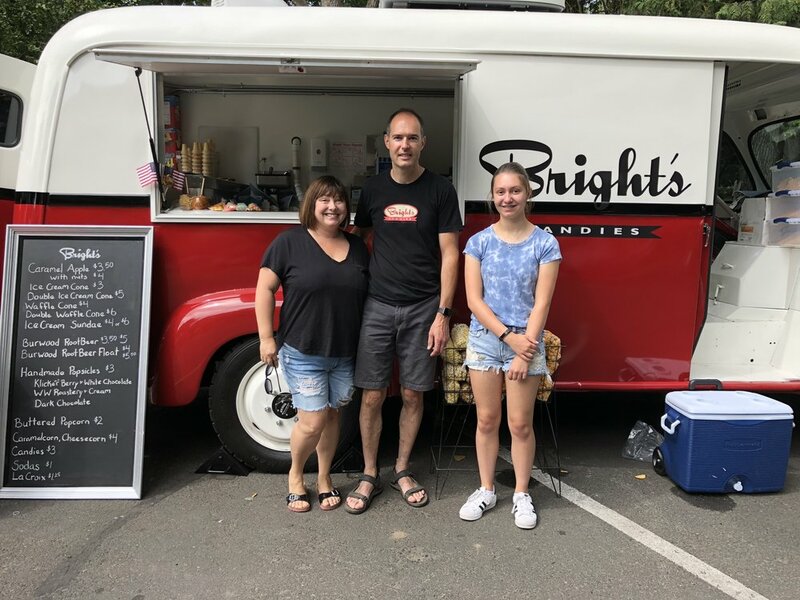 Our newest addition to the Bright's family! 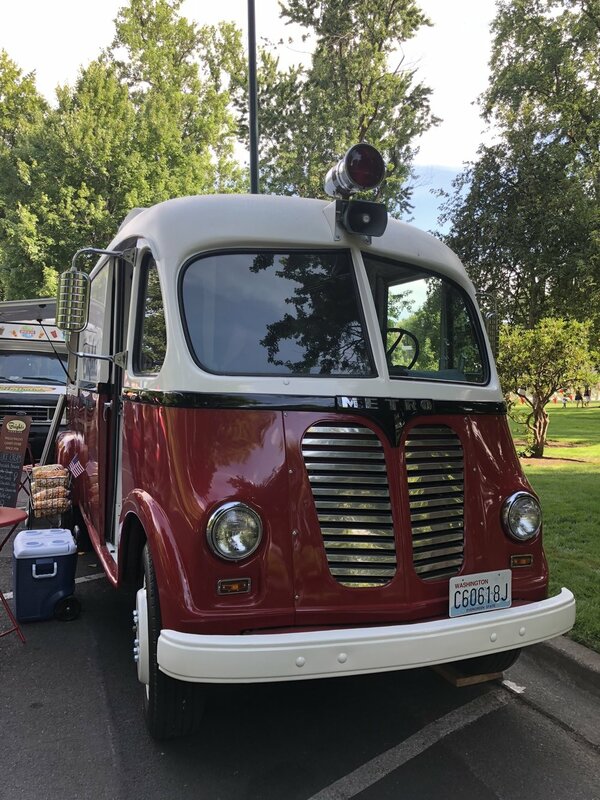 We have fully restored a 1951 International Metro Van in to a mobile candy and ice cream concession van. We offer 8 flavors of hand-dipped ice cream from cups to waffle cones and sundaes, to local Burwood rootbeer on tap for drink and floats. In addition, we have gummi & sour candies, caramelcorn, cheesecorn, sodas, water, and depending on season, our hand-crafted chocolates. 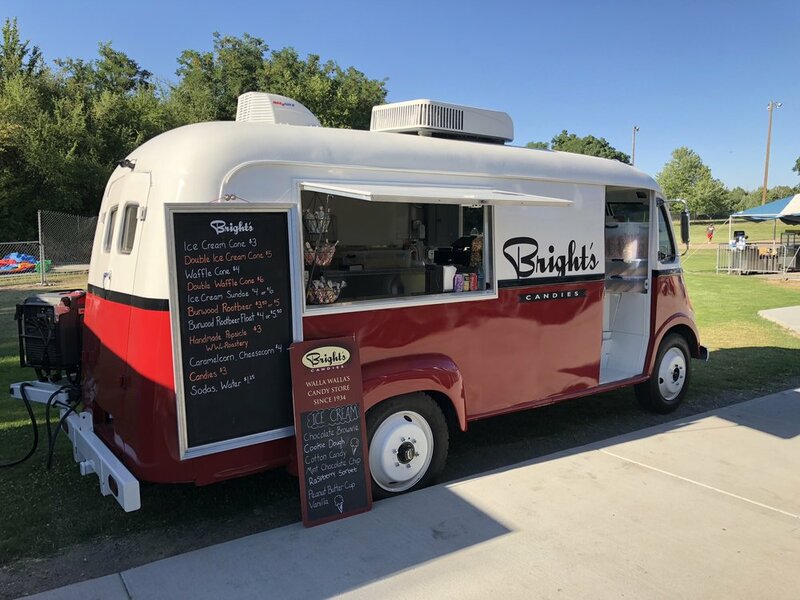 You will find us at various events in town and are also available to reserve for your private party, wedding, quinceanera, business function, and more! 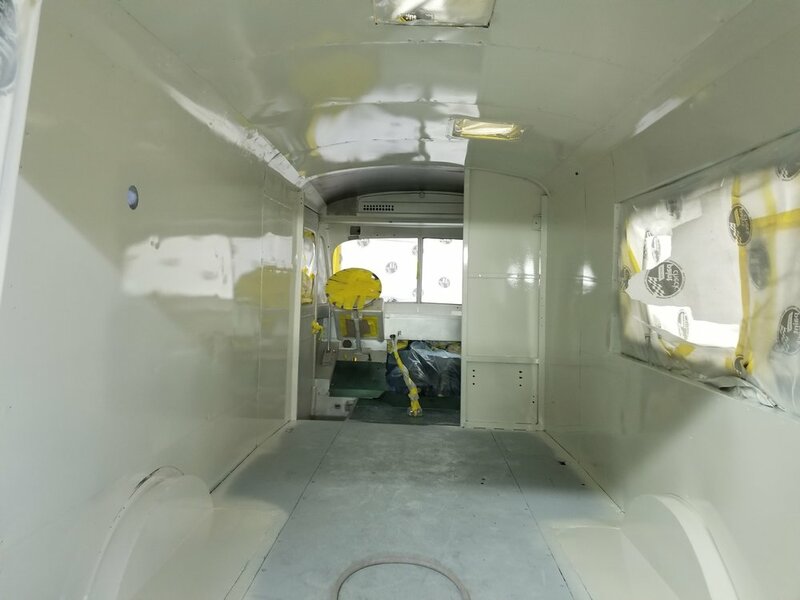 The slideshow below shows the restoration of the 1951 International Metro Van. 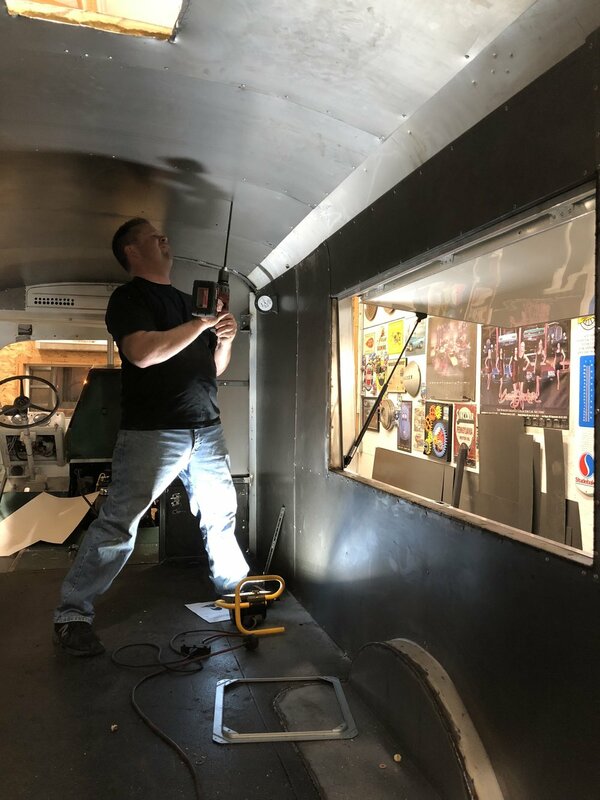 Starting from initial recovery from the bushes, to a partial restoration, to the complete restoration. 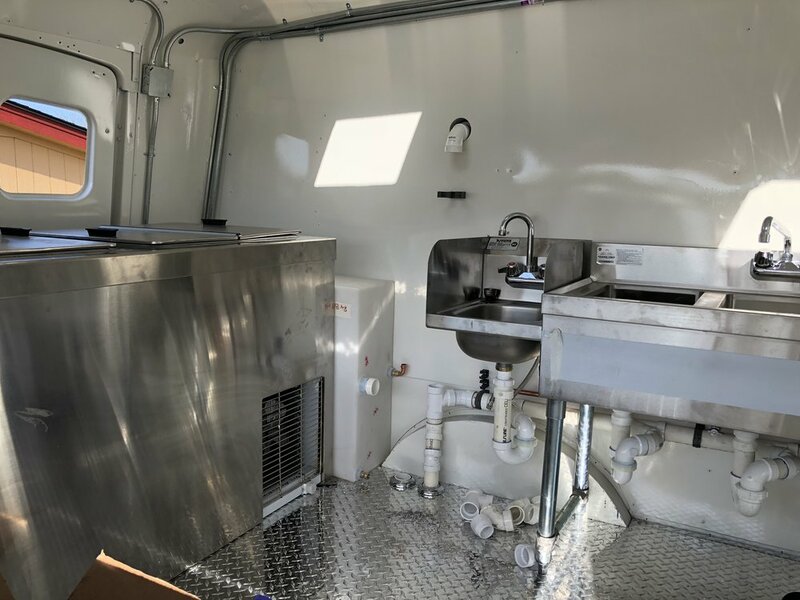 The work involved a complete engine and transmission swap, fuel system replacement, rear axle replacement, shocks, new brake system, body work, paint, a complete fabrication for the concession aspect, as well as countless custom mounts, panels, etc.